CENTRALY LOCATED, CHEAP YOUTH HOSTEL. BREAKFAST INCLUDED. Our Hostel is located between railway station and city center: 3 min. from railway, and 5 min. from center. Nerby many restaurants, shops, bakery, barber can be found. 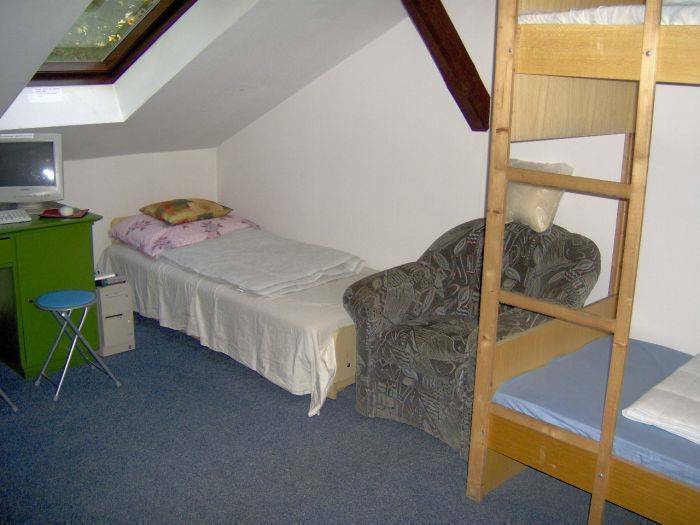 Our place is a pitical youth hostel, with extraordinary number of extras. We speak Hungarian, Englis, Italian. We do enjoy a cool relaxed atmosphere that makes every one feel at home. Our hostel is not so big, some of the rooms located next door. We have group discount, long stay discount and children under 6yrs. have 50% discount. 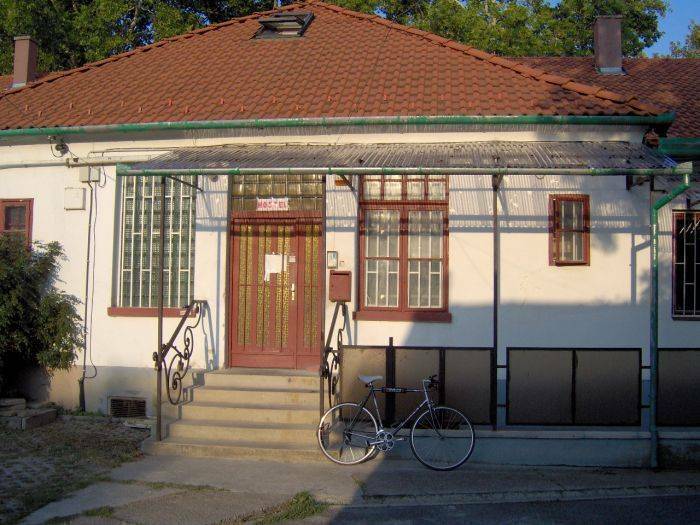 FREE bike rent for guests. NO curfew and flexible checkout. 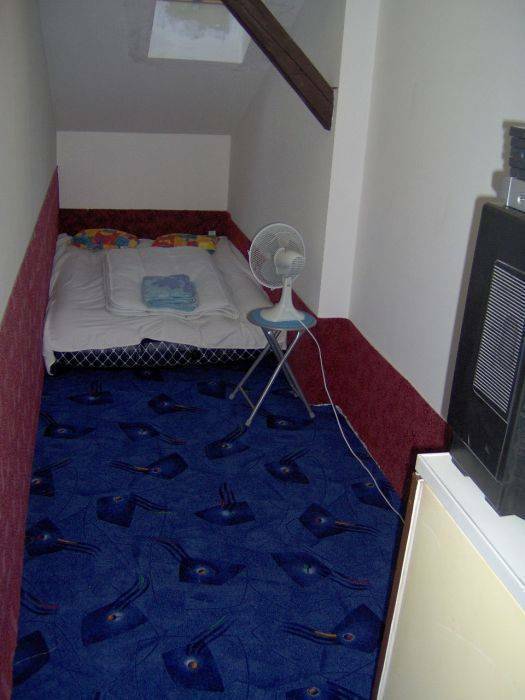 All bed linen and towels included. FREE snack and drink, caffe-tea, all day. Air cond. in some rooms. -we will appreciate if you mention accurately your arrival time to the hostel, since we don't have 24 hrs. reception. If there are any changes, please let us know, if you arrive earlier or later, pls. call me. 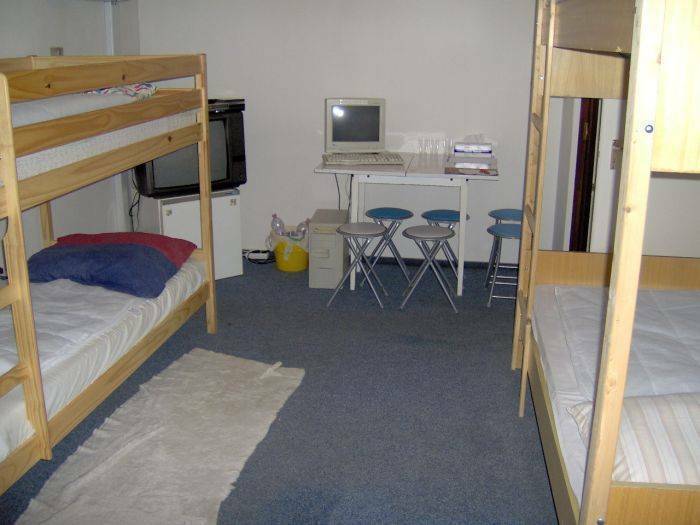 -We are located in a quiet area, so any partying or loud behaviour is NOT allowed in hostel or near. -NO SMOKING in any part of hostel. 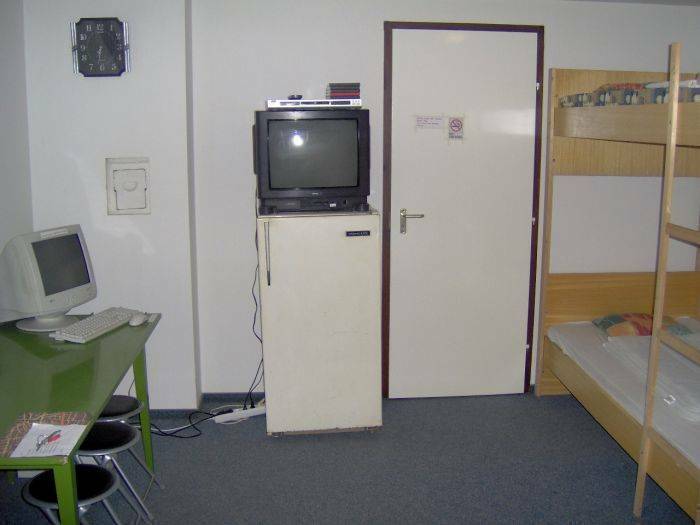 Every room equiped: TV, REFRIGERATOR, DVD, FREE INTERNET, FAN, some room air cond. Old amusement park, 1. 5 km. Free snack and drink in room. Group discount, long stay discount, child under 6yrs,, 50% off. Payment is expected in CASH. 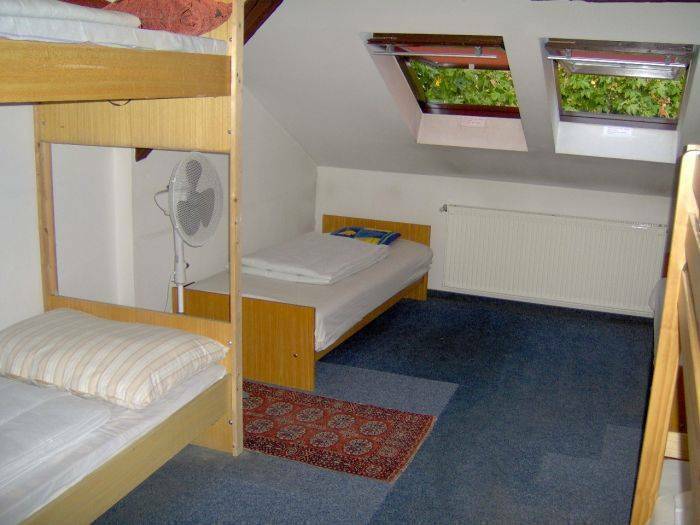 Our Hostel is centraly located, close to Railway and Bus station, and to city center. by TRAIN: from Budapest, aircond. trains comes to Pecs in every 2 hours, Once you arrived at Pecs station, just get to Szabadsag u. which is right oposite to the station, go 150 m. and left side you find no. 28. go backyard. by BUS: once you arrived at Pecs central bus station, go to main rd. (oposite ARKAD shopping center), called NAGY LAJOS KIRALY u. turn left (west) go 200 m. at 3th. street, turn to left Szabadsag u. go 100 m. right side you find no. 28. go backyard. by CAR: M6 motorway goes to Pecs from Budapest, once you riched the city sign Pecs, just keep on main road, about 3 km. at center area the main road will go at "S" form, still keep on the main poad. After that, right side you will find ARKAD shopping center, keep going, at 3th cross street turn to left (Szabadsag u. ) after 100 m. right side you find no. 28. go backyard.